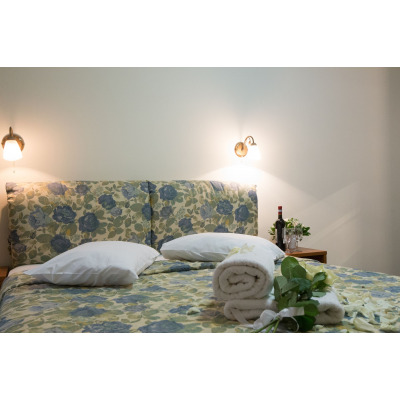 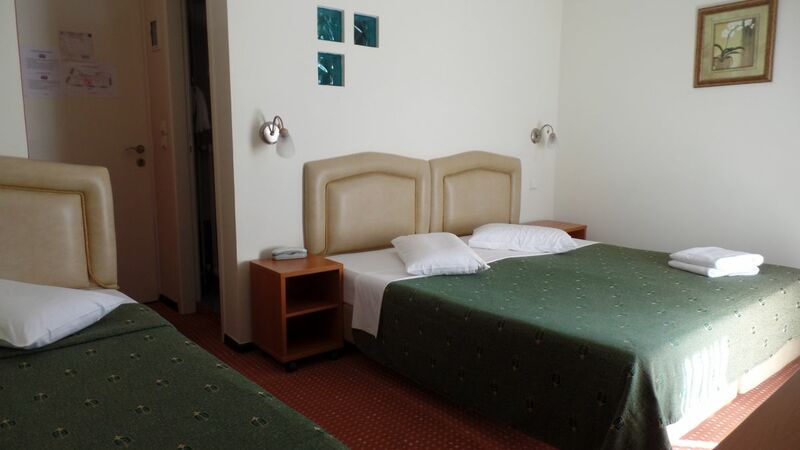 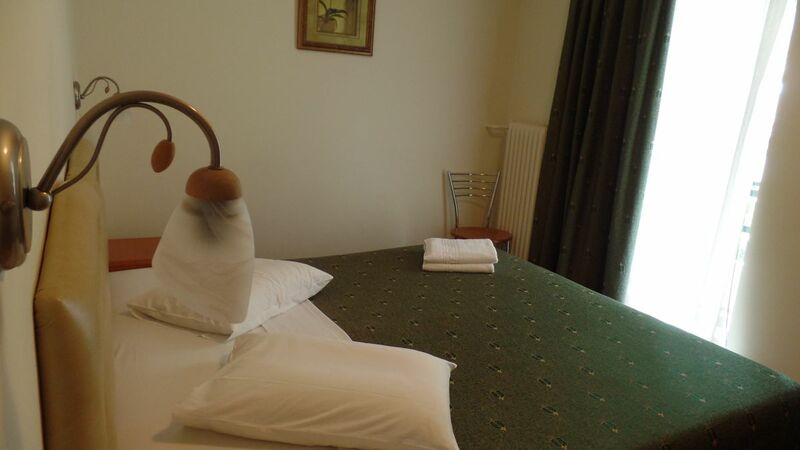 The triple room has a double and a single bed or three single beds and can accommodate up to 3 people. 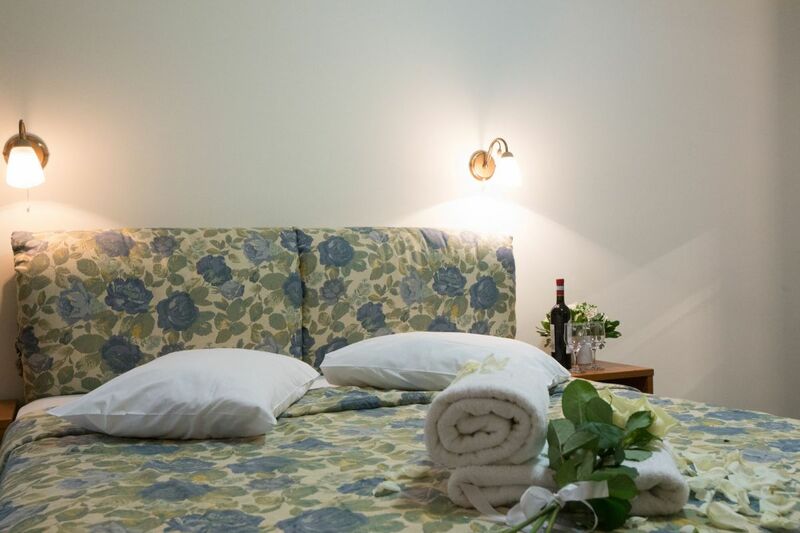 All triple rooms have views either to the side of the city or the garden. 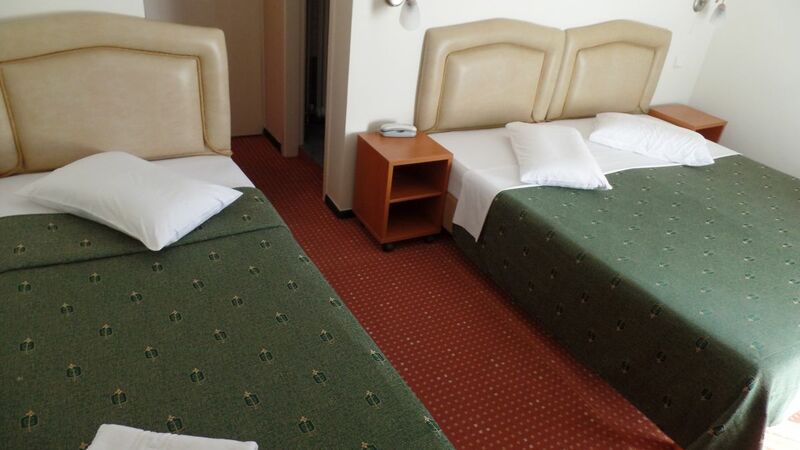 In their facilities include refrigerator, television, air conditioning and all necessary personal toiletries.